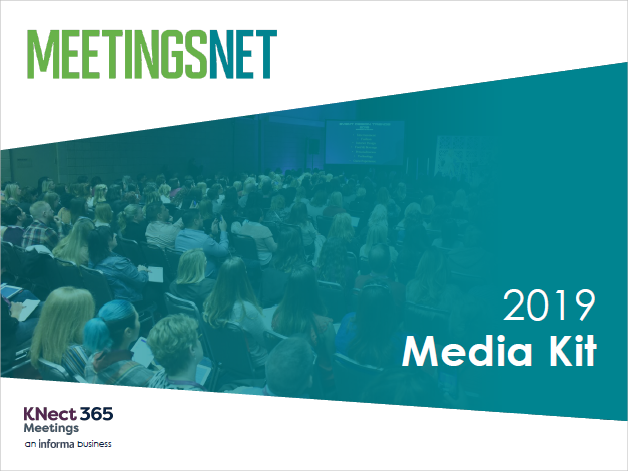 MeetingsNet is the meeting industry’s premier resource for news, business intelligence, ideas and more. 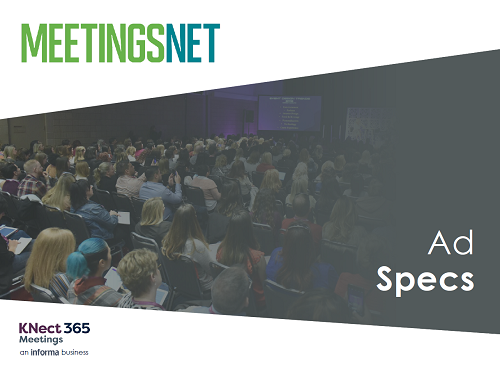 We reach meeting professionals on multiple platforms across corporate, medical/pharmaceutical, associations, financial/insurance, independent/third-party meeting planning organizations, and other corporate entities. 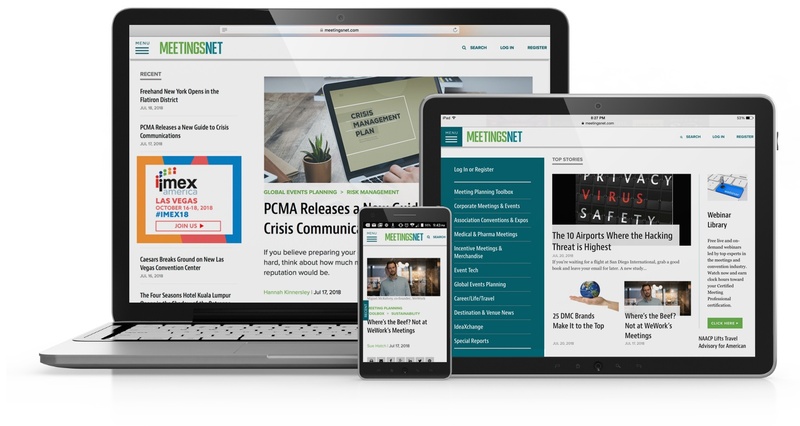 MeetingsNet offers the capability to reach meeting professionals via multiple platforms –no matter where they are. We provide the opportunity to reach meeting professionals via an integrated approach with multiple touchpoints. Want to learn more about all our marketing & advertising solutions?